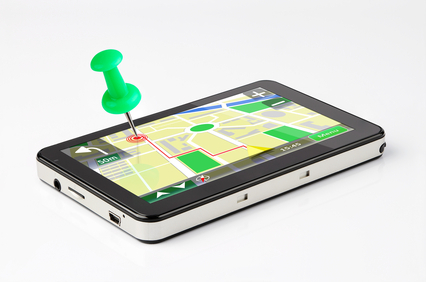 Fleet tracking makes the most out of GPS technology by combining proprietary software with tracking information. The result is an efficient and cost-effective way to monitor drivers and maintain productivity. The system produces key data that aids in the management of travel time, asset location and routes. Utilizing a GPS fleet management system gives businesses the edge over rising gas prices, escalating insurance costs and security needs. A 2008 study by Aberdeen Group shows that tracking is a top priority for most fleet businesses. With a lot of websites created every day, every hour and even every minute, having your website stand out is becoming a difficult task. If you are planning to open a website on your own, here are some DIY tips on how you can design your webpage and make it look visually appealing.